In addition to providing therapy services, Heather Boorman is a national speaker known for her warm, engaging, and humorous presentations, workshops, trainings, and keynotes. 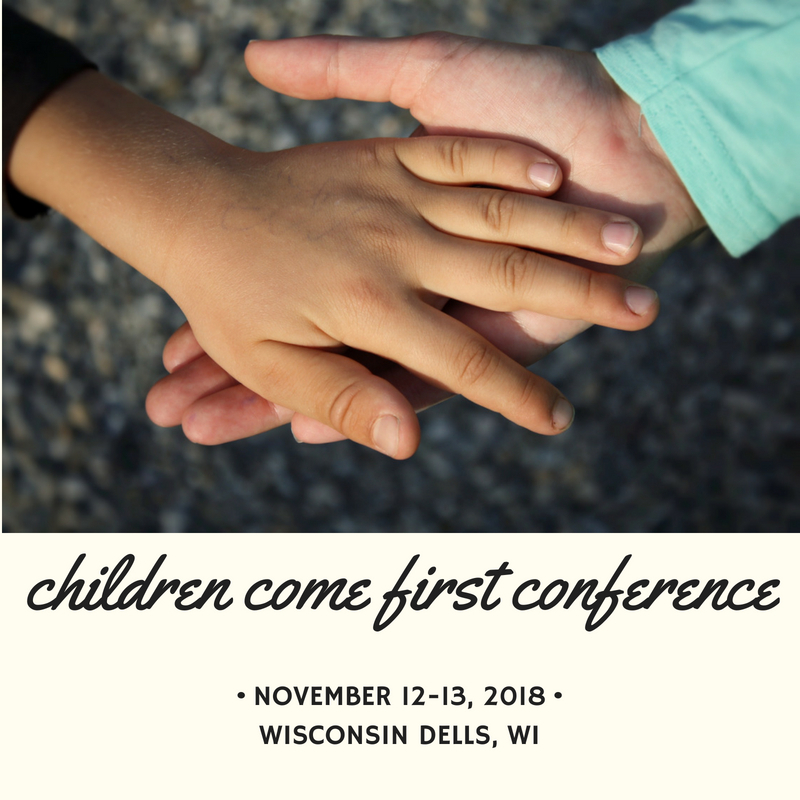 Favorite topics include socio-emotional needs of gifted and twice exceptional individuals, neurodiversity, self-compassion, trauma informed care, supporting parents, and mental health. Heather has partnered with many different mental health, gifted, educational, medical, and homeschooling associations, school districts, and national conventions to bring knowledge, understanding, and connection across the country. She looks forward to partnering with you to provide one of the trainings or talks she already has prepared or to custom-create an experience to fit your needs. "One of the Best Sectionals I've ever been to!" "She is funny - presents well! She is a real person/speaker - I appreciate that." "Heather was outstanding!! She had a lot of good information and strategies." "Heather was very knowledgeable and did an excellent job in presentation! By far the best one I have gone to this conference!" "Your style was so welcoming. I loved listening to you. Fun humor." "Everything! Phenomenal presentation. Best presenter here by a mile, engaging, energetic and completely knowledgeable on her subject matter. She could of spoken for hours on this topic." "Great work. She should be your key note speaker next year." "This was the best session I've attended so far. Very well done. Great background information and relevant, workable strategies. I can apply these immediately. Thank you!!" "Only suggestion for improvement: Have a bigger room so more can get the info! This could be a keynote!"